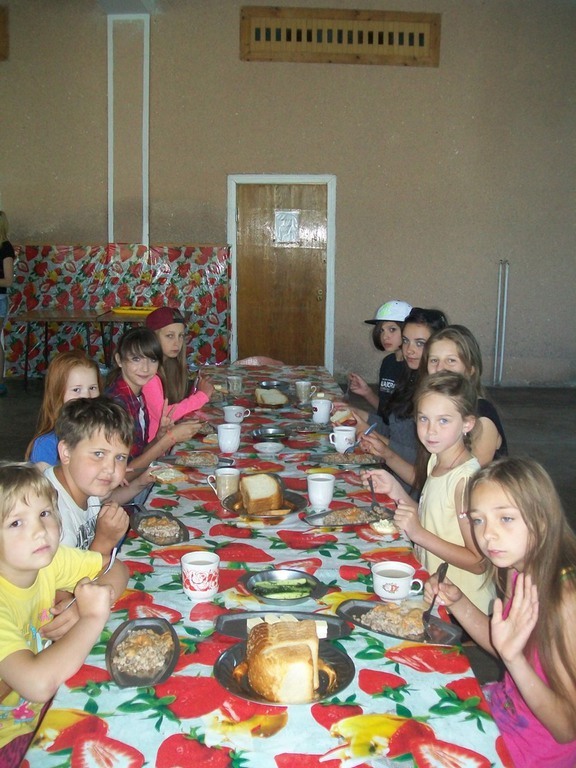 During the summer of 2015, UUARC sponsored three summer camps lasting two weeks each for refugee children who fled the war zone, and children whose parents died, were wounded, or are still fighting in ATO. The camps hosted 200 children. 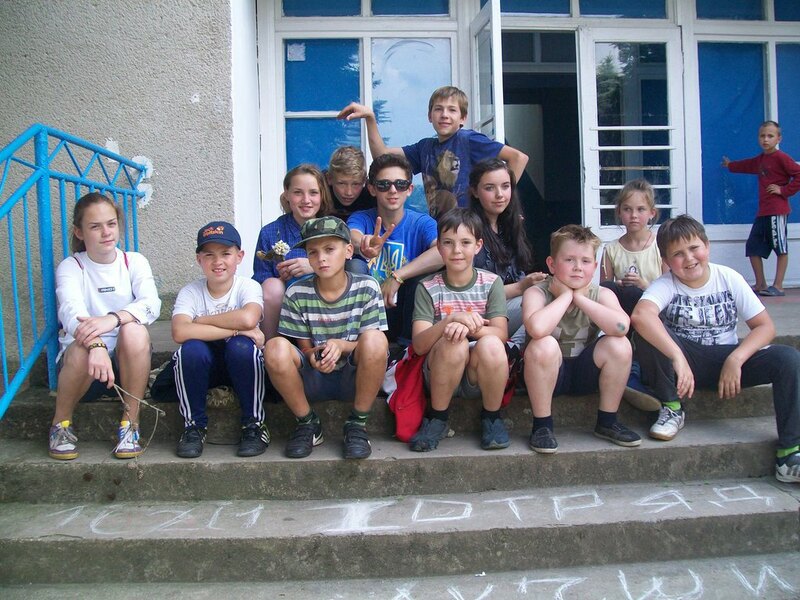 The children were from the Luhansk obl., Donetsk obl., Mariupol, and other parts of Ukraine. 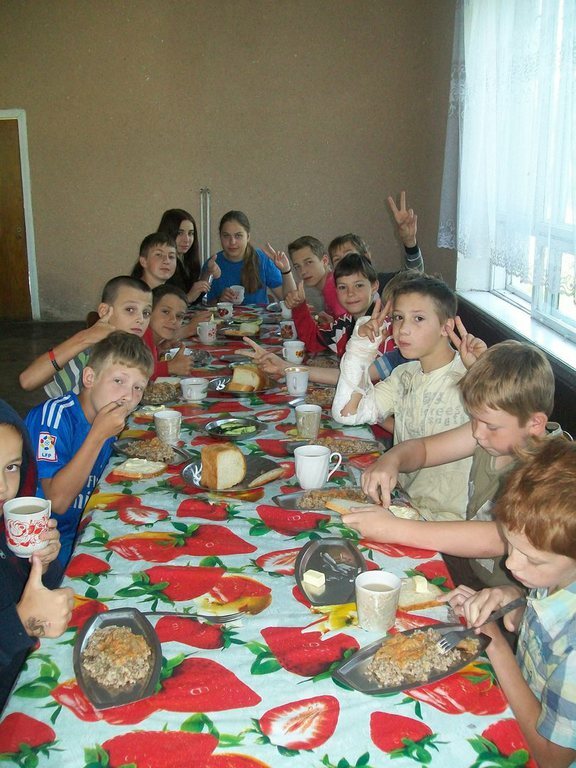 The camps were held in the village of Dobryniv in the Rohatyn district of Ivano-Frankivsk oblast. 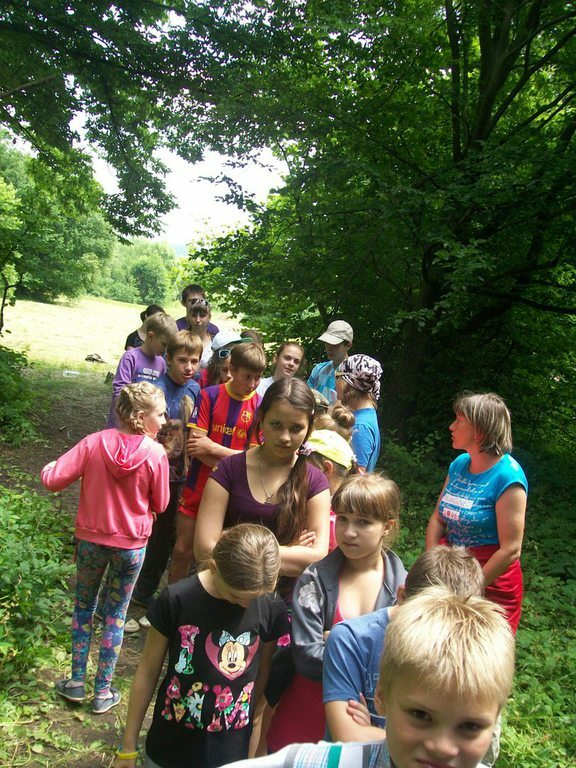 The children were given the opportunity to relax and enjoy normal summer camp activities, including sports, arts, field trips, and psychological counseling. 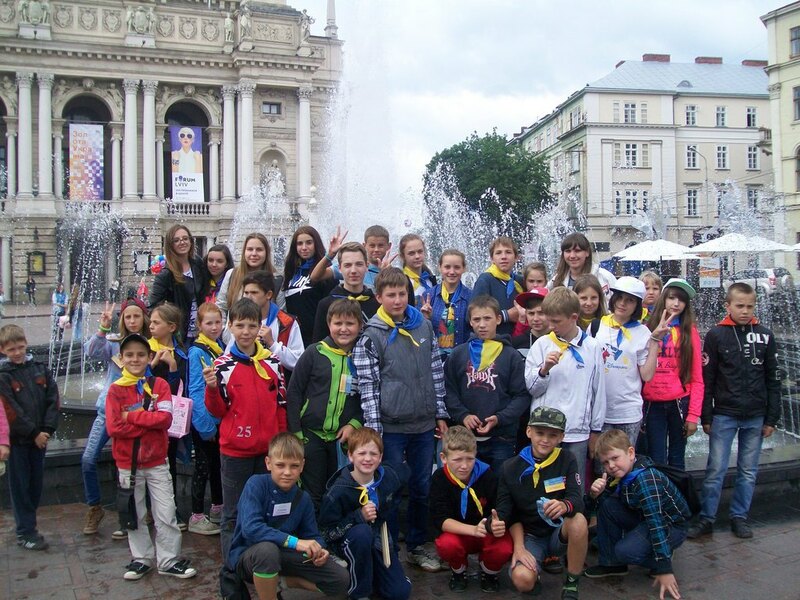 The cost of this program, which included transporting children to the camps was over $26,000.